We are centrally located next to the City and sell, deliver and lay quality carpets and flooring at the right price across London, including Newham. Take a look at the quality of carpet and service you'll get from London Carpet Express, we are the right company for the job. As a family run business we care about our Customers. Our Customers are our biggest asset and word of mouth our most important advertising. Flooring and carpeting services are what we offer so call for a no obligation quotation, or to chat through ideas, we may have suggestions and information that you find useful. London Carpet Express sell carpet direct to the customer, whether a private purchase for your bedroom, lounge or stairs or a commercial carpet for your retail shop, office or waiting area. We have delighted Customers across London, not only in Westminster where our shop is, but from Hillingdon to Havering and Enfield to Croydon we cover the whole of the Greater London area. 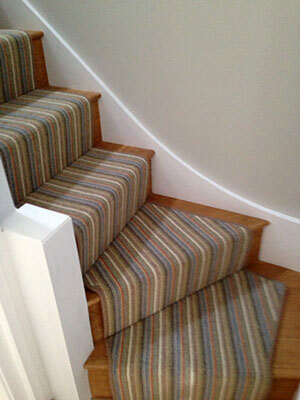 London Carpet Express are delighted to deliver all your flooring requirements in Newham.